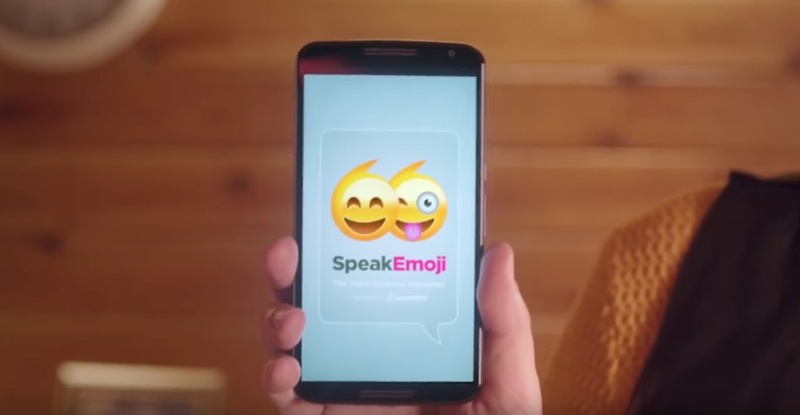 We have hit peak emoji. 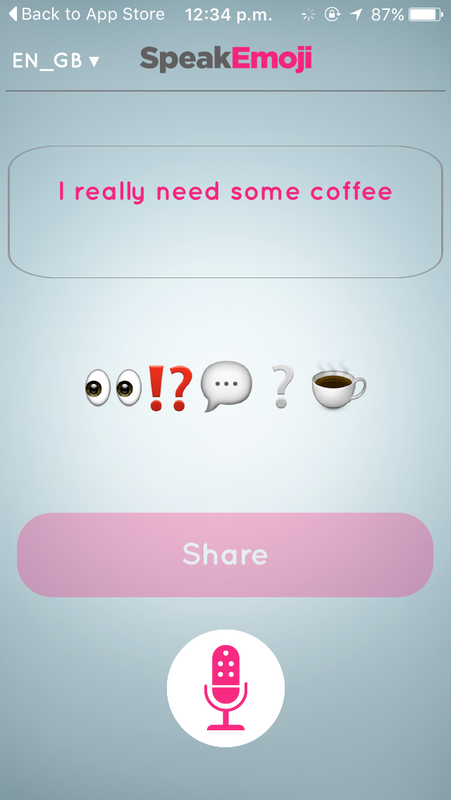 The little pictograms used to act as accompaniments to actual words, and sometimes substituted a few, but now SpeakEmoji wants them to replace our entire language. 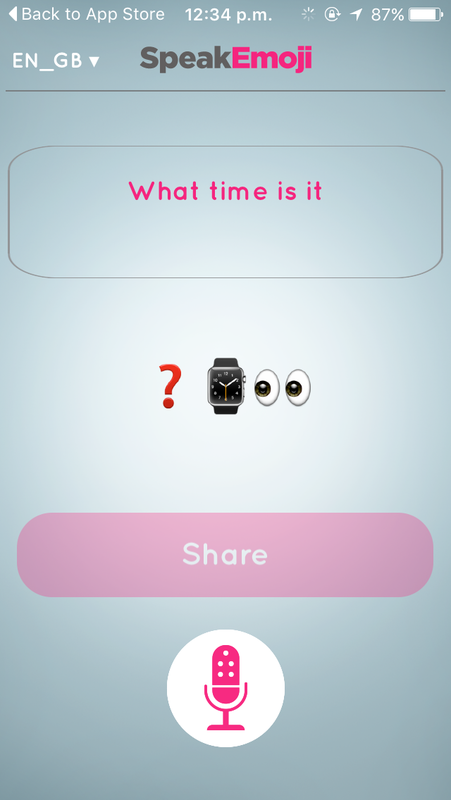 The free app for iOS and Android is simple to use – you just speak into the microphone and it processes what you say into a sentence using only emoji. You can then share the result directly in a text message, on Facebook, Twitter, Messenger and via email. Having tried it out, it did do a pretty good job of translating everything I said, but I’m not quite sure I’d understand all of the emoji sentences if someone sent them to me. While I hope emoji don’t replace our words entirely, I have a feeling that I may be in the minority. 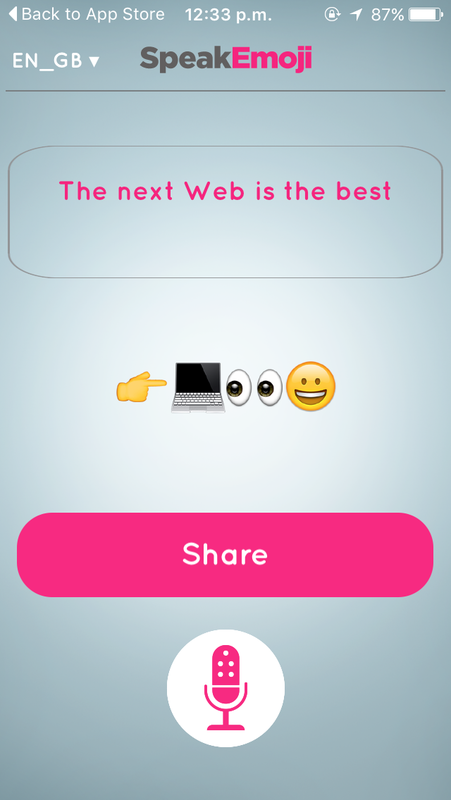 So, if you’re trying to up your emoji knowledge then SpeakEmoji is well worth checking out.